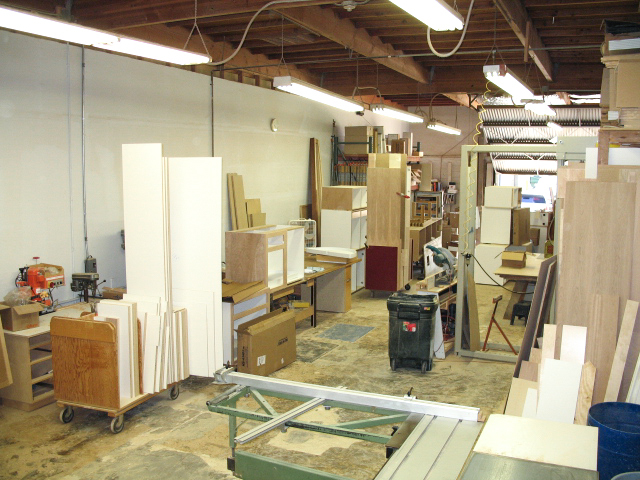 Woodwork & Whatnot is a custom cabinet shop located in Culver City, CA focusing on quality, architectural millwork. Jim Dowdell started Woodwork & Whatnot 27 years ago. After years of freelancing in various aspects of carpentry and apprenticing in cabinet shops, Jim decided to start his own shop. 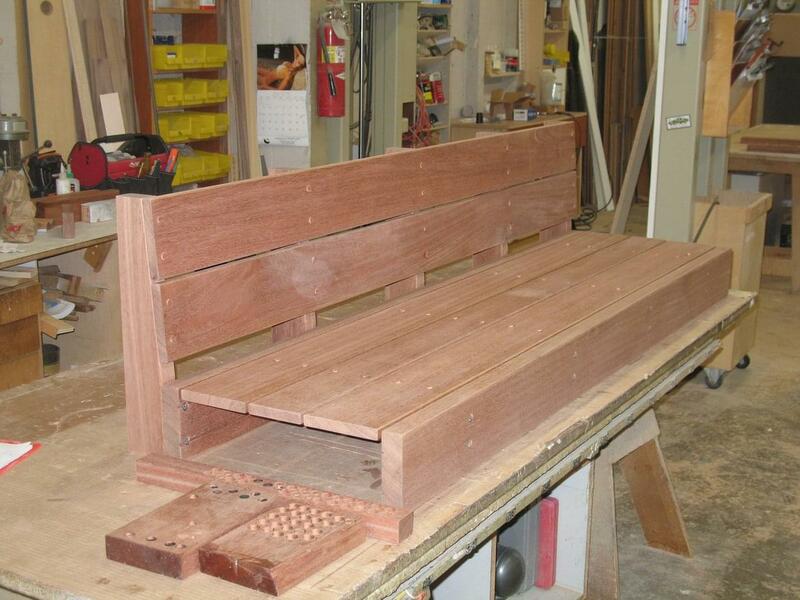 Since then he has created exceptional, custom woodwork for hundreds of clients. Whether it’s kitchen cabinets or personally tailored fixtures, furniture and moulding, Woodwork & Whatnot provides clients with a comprehensive millwork service and a high level of craftsmanship. W&W offers clients green building and FSC certified materials, as well as design and layout services and installation of all millwork. 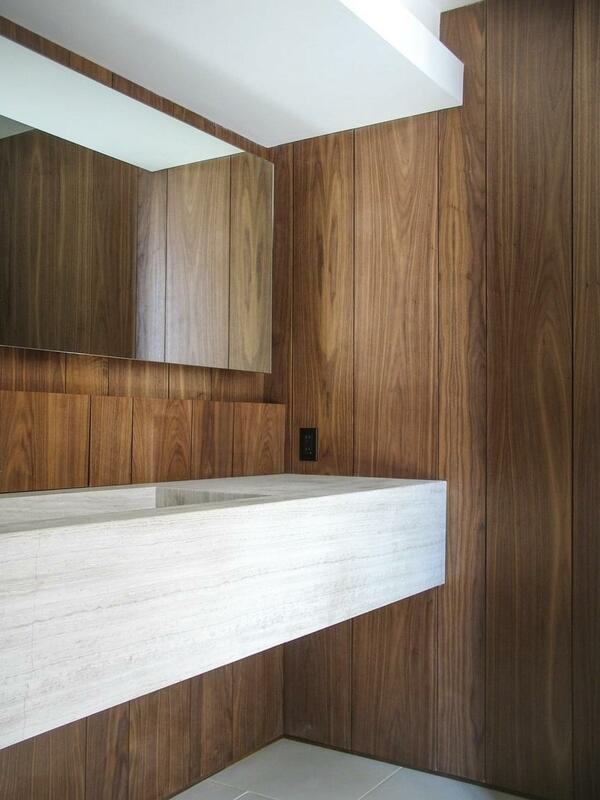 Call us at (310) 390-3698 or e-mail us at woodworkandwhatnot@hotmail.com. Include information about your location and other project specifics and we can provide an analysis of your project needs.